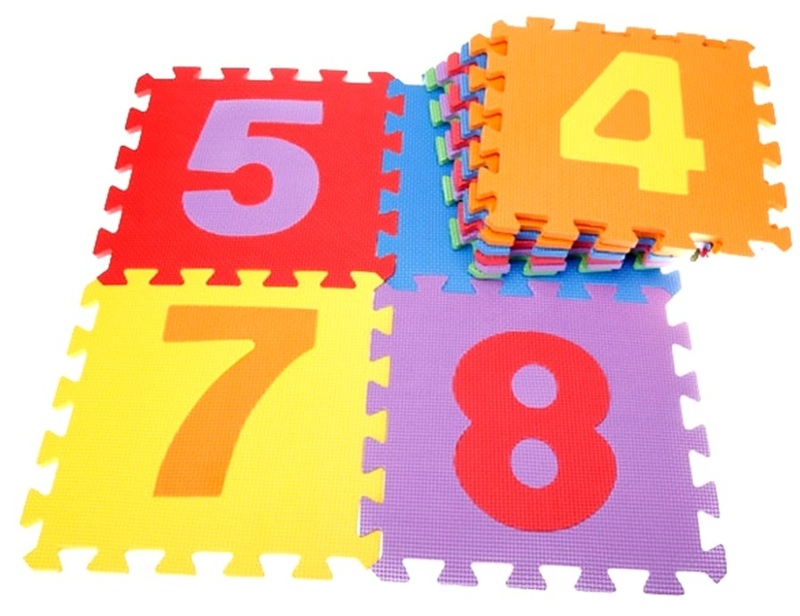 This foam mat is great for baby playing games. Warm tip: The material is EVA, so it is normal with some plastic smells, please scrub and put is in the air before use! 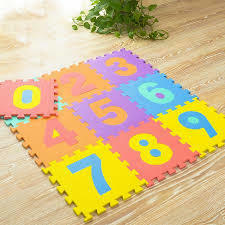 Tips：These mats will be sent at random,please note that.